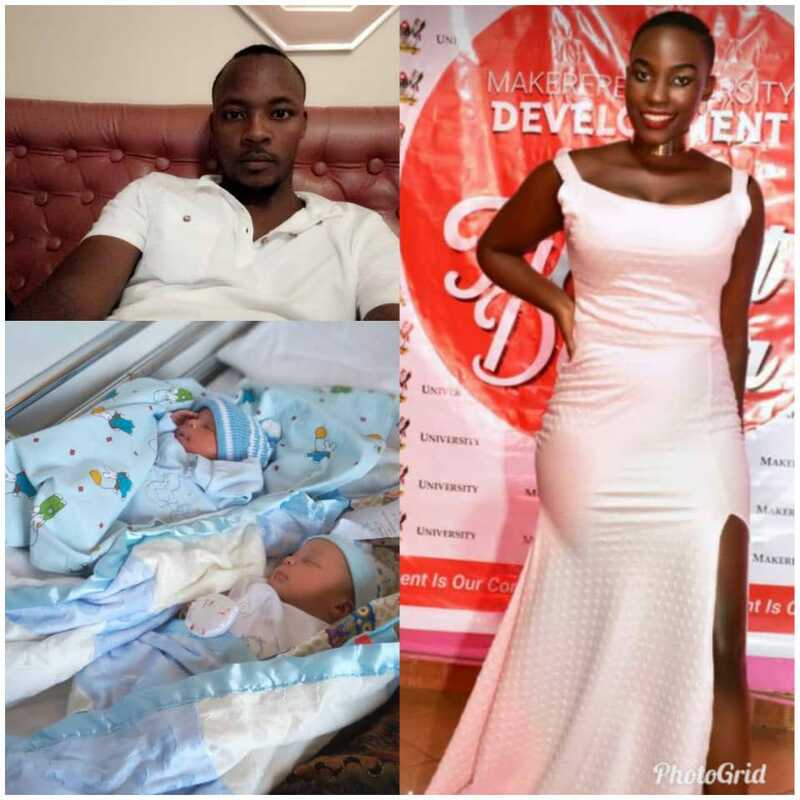 Yosam Bagumirabingi, an Electrical Engineering student awaiting graduation at Makerere University will henceforth be referred to as Ssalongo after fathering two bouncing baby boys with a minister’s daughter. Joan Nalwanga, who is also graduating this January from the School of Humanities and Social Sciences is the mother of the twins. Ms Nalwanga, a daughter of Kalungu East MP and Cabinet Minister of Agriculture, Animal Industry and Fisheries Vincent Bamulangaki Ssempijja, has been hitherto living a rather quiet life but has now been thrown in the limelight after mothering a student politician’s babies. Bagumirabingi was the ICT Minister in the 82nd Guild of Roy Ssemboga and also Guild Representative Councillor (GRC) for the School of Engineering. He was also runners up in the Guild Speaker race that was won by current Uganda National Students Association (UNSA) President Jothan Yamureebire Burobuto. We congratulate the couple upon opening the 2019 “hodulop” in style!